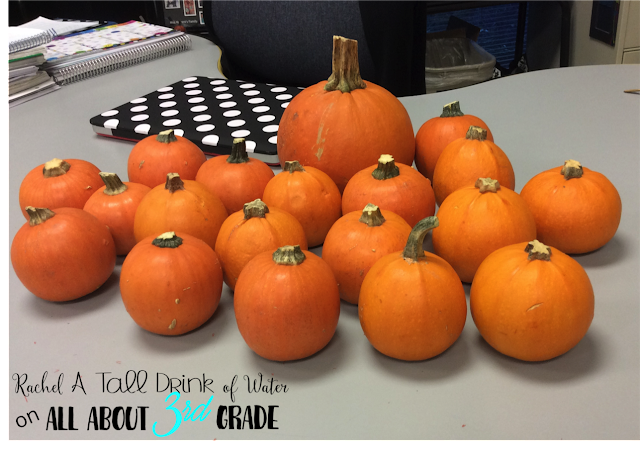 It's pumpkin season and the weather is FINALLY starting to feel like here in the South! I'm so excited to share with you one of my new favorite fall activities! 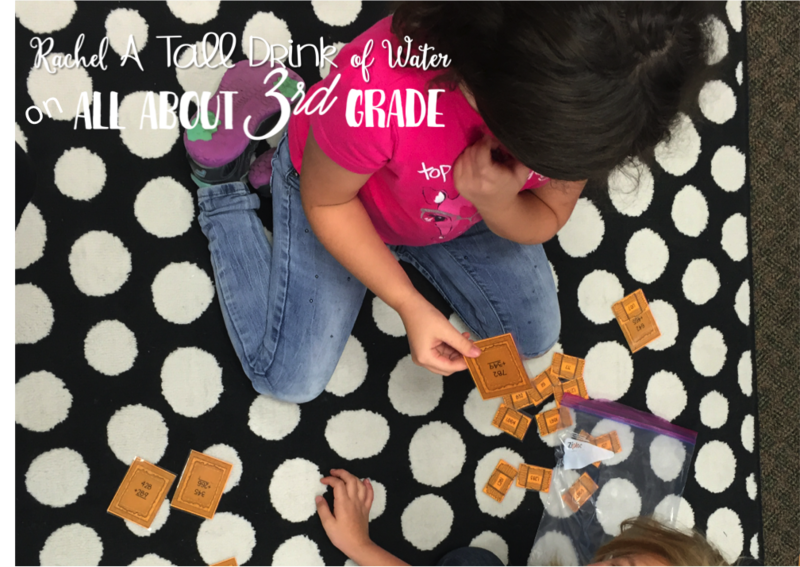 I wanted to share this great idea that I actually got from Mrs. O Knows. I did this last year and it was a HUGE success! This is happening next week in our class and I, for one, cannot wait! The kiddos choose a pumpkin from our "Pumpkin Patch" and then they decorate and name their pumpkin. 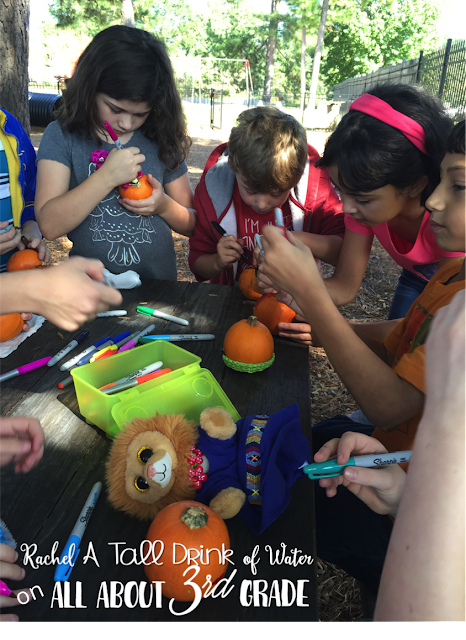 They are responsible for taking care of their pumpkin all week! 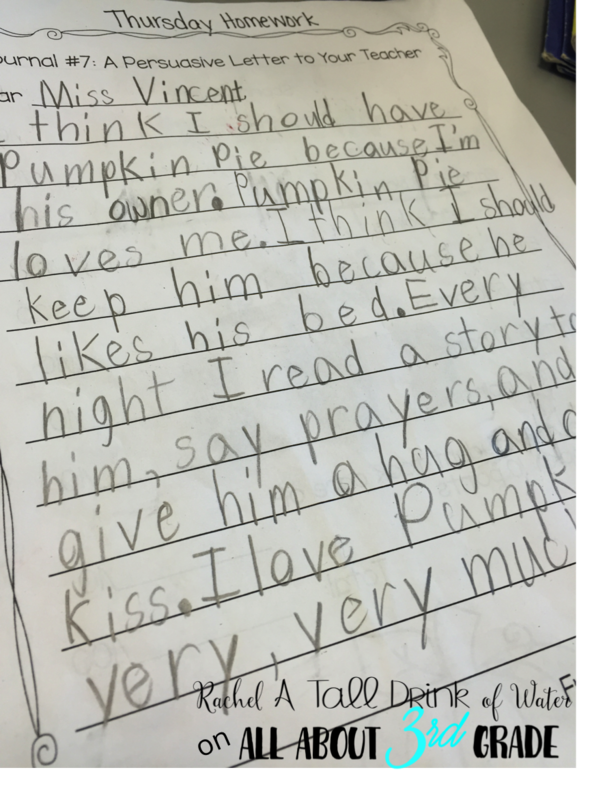 Not only are they responsible for taking care of their pumpkin, but they have to write about it!! Sometimes writing is a struggle...but they never complain about writing during this week! 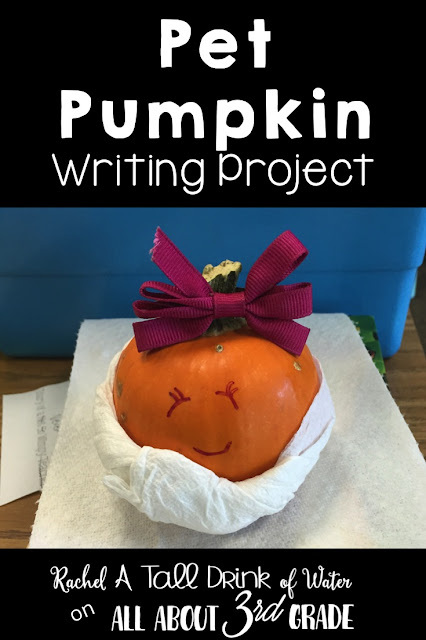 I decided to up the excitement and we turned our Pet Pumpkin writing project into a whole pumpkin week! 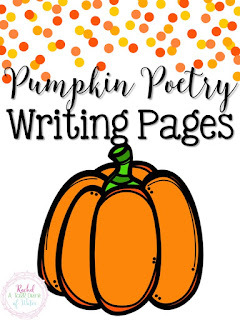 My math rotations are all pumpkin based, we discuss pumpkins in science, read pumpkin books, write pumpkin poetry, and just make a whole fun week out of it! Here's a freebie to get you started on your own Pumpkin week! 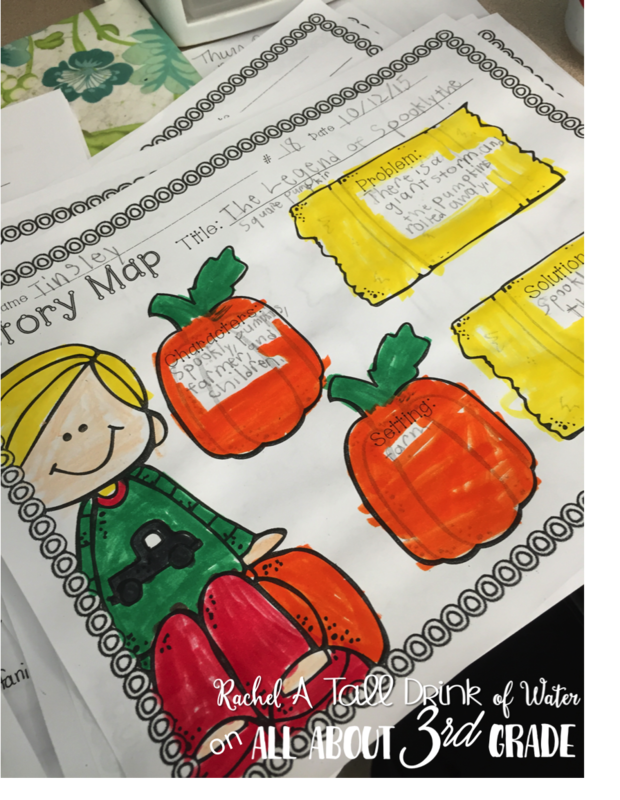 I'd love to see what you do in your classroom, so tag me on Instagram and let's share the fun!